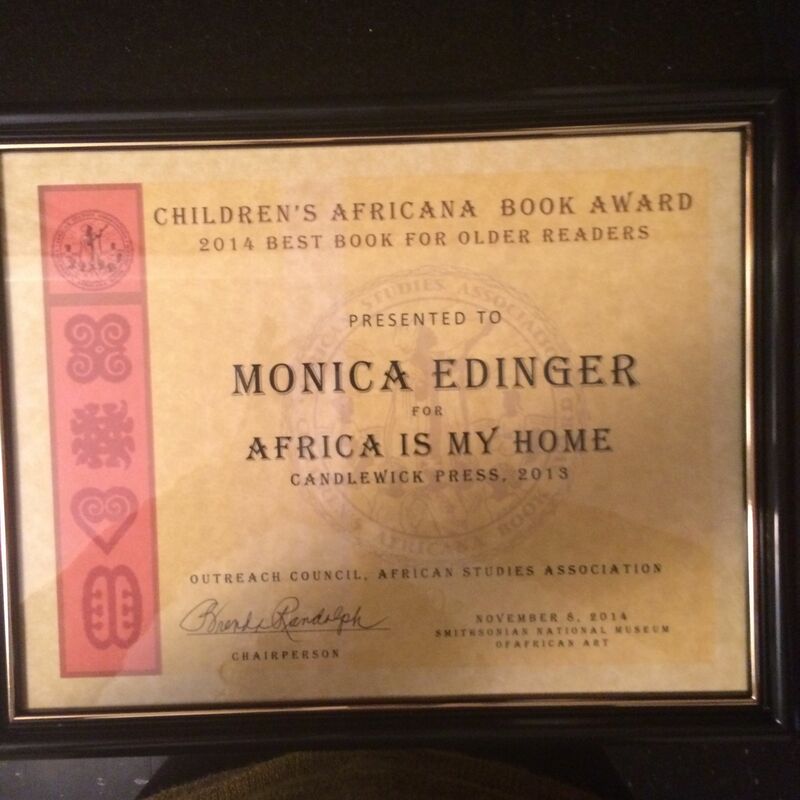 I was so honored by the celebrations around this year’s Children’s Africana Book Awards (CABA). These began with a Meet and Greet dinner at the venerable Bus Boys and Poets (a place I’d always wanted to see) where I met so many wonderful people, among them Ifeoma Onyefulu, a former winner of the award whose books I’ve long admired. Founded by Dara La Porte and Heidi Powell, An Open Book Children’s Literacy Foundation was created to promote literacy among disadvantaged children and teens in the greater Washington, D.C. area by giving schools and students book and access to authors and illustrators. We excite children and teachers about reading and send every child home with a signed book. It was a really wonderful experience. The children were eager, interested, and had wonderful questions. I was most moved by two children from El Salvador. I sign my books “Never forget your home” and one of these two children spoke with tremendous excitement of returning soon to her home of El Salvador while the other came around to tell me privately that he would not be returning to his home of El Salvador because “bad things had happened there.” I told him that his home should be wherever he felt safe and happy. It was an important reminder to me — someone who has, for different reasons, no childhood place to call home — that home is not necessarily where you originated. 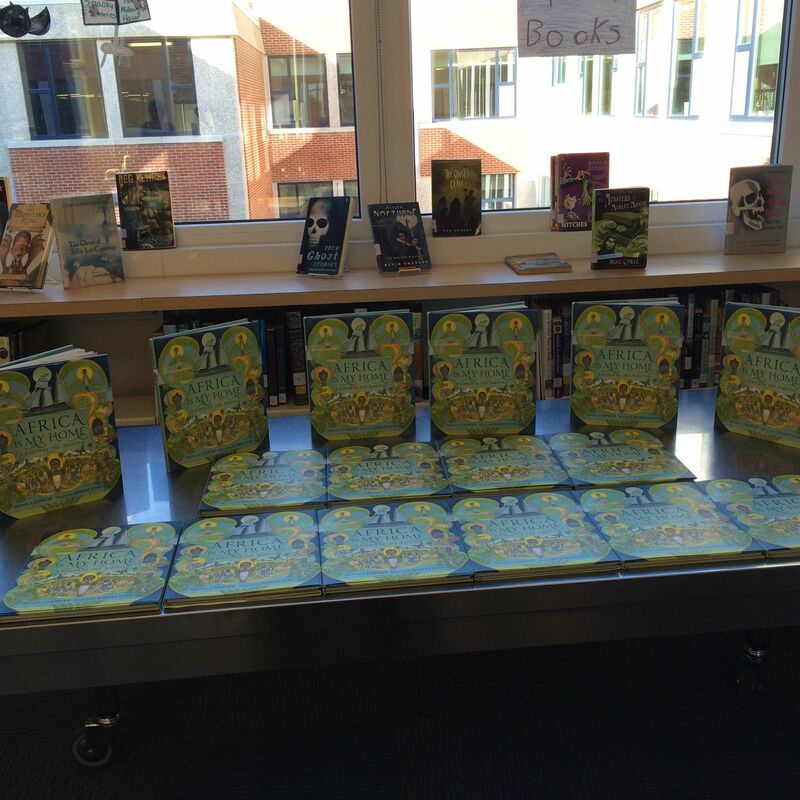 Here are some of the books beautifully displayed before they were given out to the children. Saturday morning I wandered the Mall for a bit, having not done so in many years. 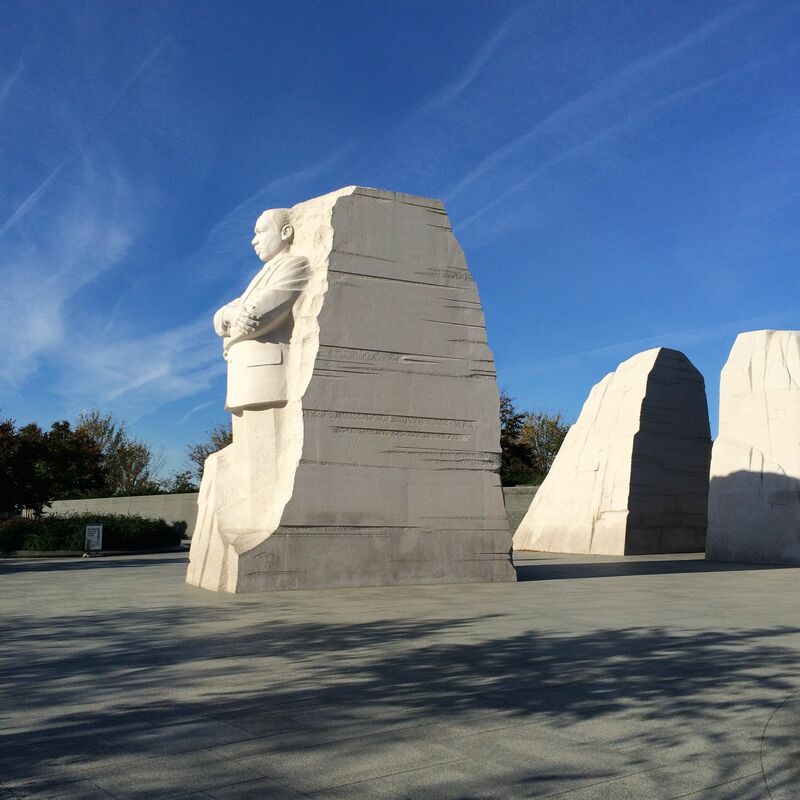 I wanted most of all to see the new Martin Luther King, Jr. Memorial. 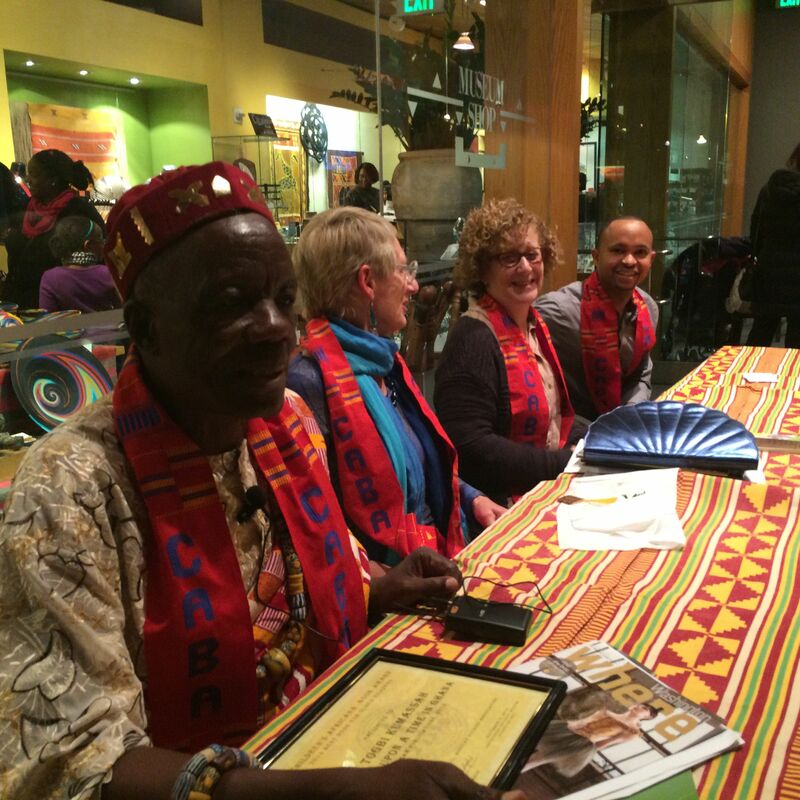 And then there was the actual Children’s Africana Book Award Festival at the Smithsonian’s National Museum of African Art. After being welcomed by the Curator of Education, Deborah Stokes, we were entertained by the marvelous dance and singing troupe, the Taratibu Youth Association. Harriet McGuire spoke about the Africa Book Project, a terrific initiative to get the award winning CABA books into the hands of African children. 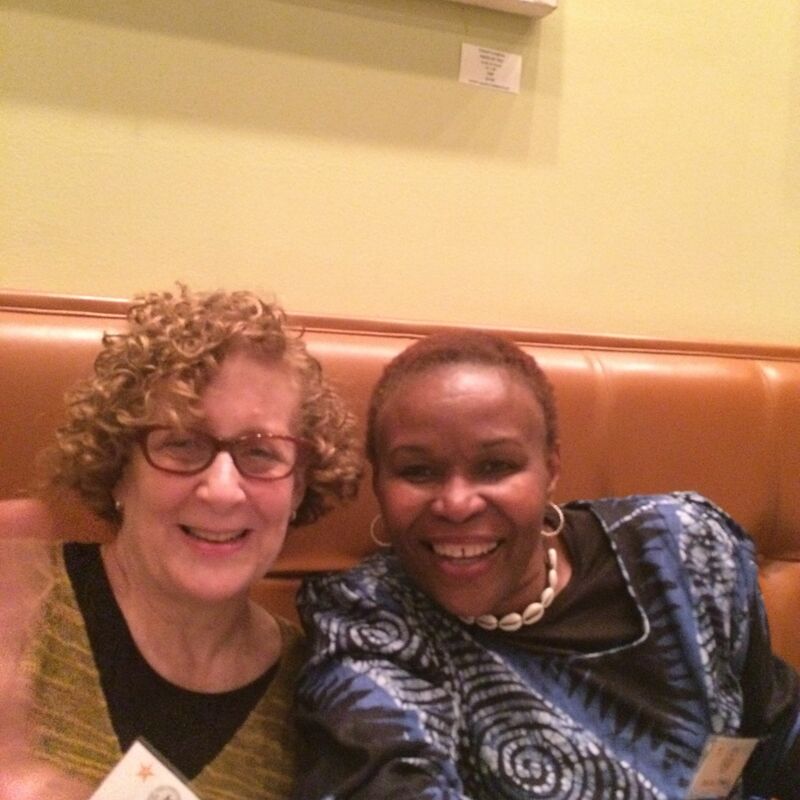 The amazing Brenda Randolph, president of Africa Access (which gives the award and who organized everything) spoke and board member Linda White gave the Read Africa Partner Awards. Then we were given our awards. This was incredibly moving. Each book was beautifully introduced along with the creators who were there for the ceremony. (Not all of us were able to make it for one reason or another.) You can read more about all the winning books here. 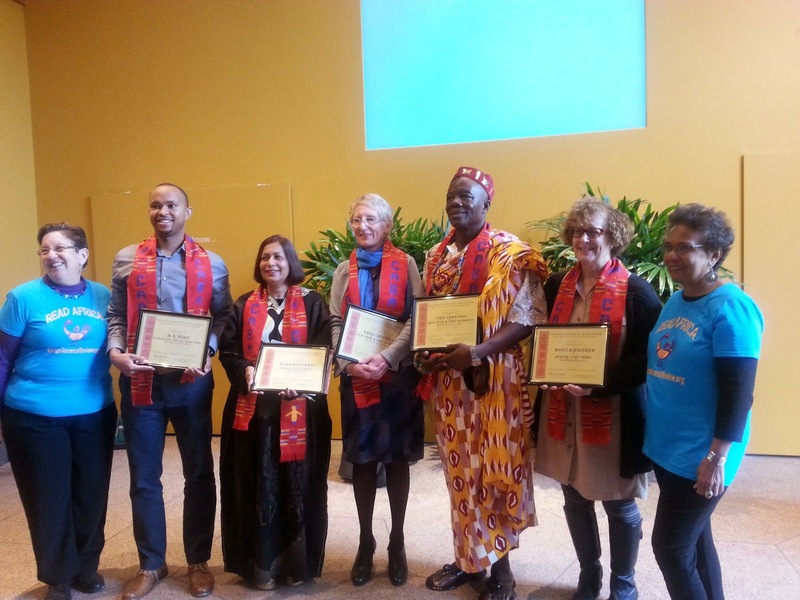 We were each given a beautiful certificate and then there was a lovely ceremony when we were draped with a kente-like cloth that had been woven by the Ghanaian master weaver, Chapuchi Ahiagble. Here I am afterwards with fellow winners Agbotadua Togbi Kumassah, Anna Cottrell (translator and reteller of Once Upon a Time in Ghana: Traditional Stories Retold in English illustrated by Kwabena Poku ), and A. G. Ford (illustrator of Desmond and the Very Mean Word written by Archbishop Desmond Tutu and Douglas Abrams). Mubina Hassanali Kirmani (author of Bundle of Secrets, Savita Returns Home, illustrated by Tony Siema) was also there. There were many documenting all the events with photos, video, and interviews and when they are done and posted I will provide links. My great thanks to all who made this such a special experience for me, especially the members of the CABA Awards Committee: Dr. Meena Khorana, Dr. Patricia Kuntz, Dr. Lesego Malepe, Dr. John Metlzer, Ms. Brenda Randolph, Dr. Anne Waliaula, and Dr. Vivian Yenika-Agbaw. Just lovely, Monica, and well-deserved. Thank you for the story of the two Salvadorean childrenl.